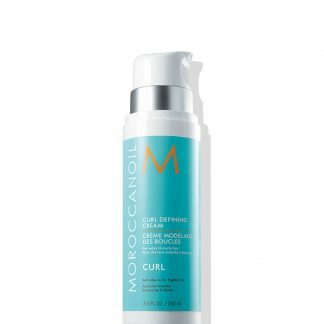 MORROCANOIL PRODUCTOS CAPILARES CON ACEITE DE ARGAN. 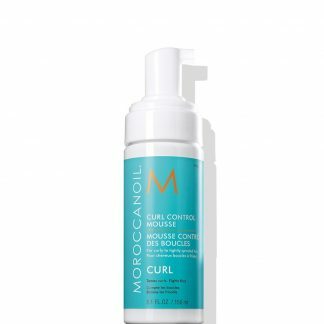 HIDRATAN, REPARAN, NUTREN EL CABELLO, EL PODER DEL ACEITE DE ARGAN PARA MEJORAR VISIBLEMENTE TUS CABELLOS. 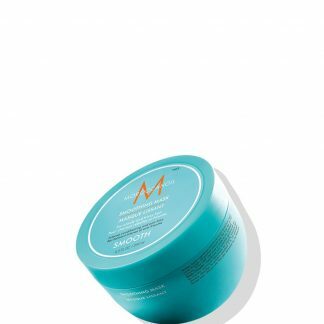 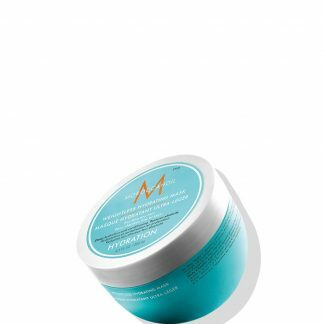 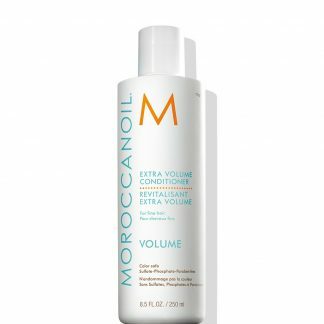 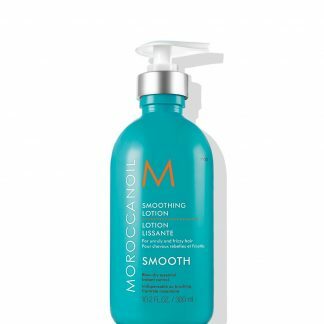 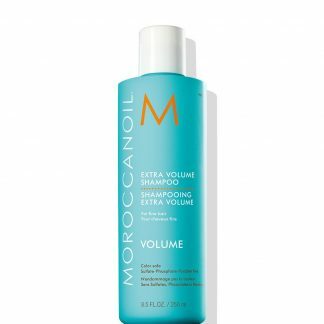 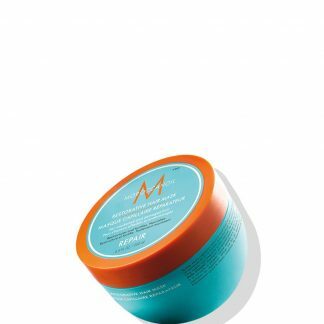 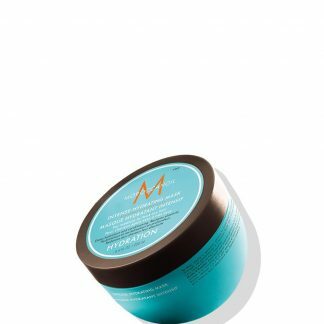 TODOS LOS PRODUCTOS MOROCCANOIL ESTÁN ELABORADOS A BASE DE ACEITES, LO CUAL OFRECE UN ENFOQUE ÚNICO PARA EL CUIDADO DEL CABELLO QUE TOMA EN CUENTA TODO TIPO DE CABELLO Y NECESIDADES.